MumbleBee — Page 2 — MumbleBee Inc MumbleBee Inc. 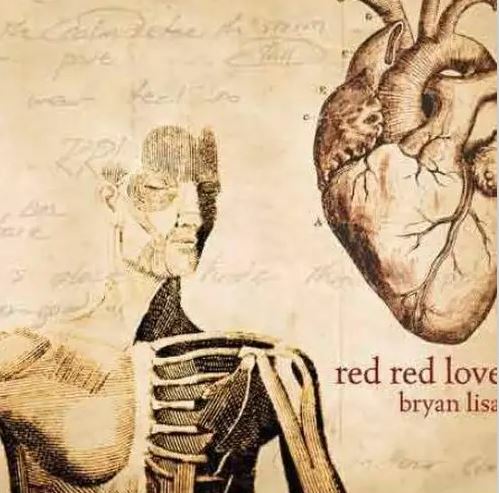 The latest release from New Jersey singer/songwriter Bryan Lisa and his band: Red Red Love, an album about growing up, love, life, death…and everything in between. 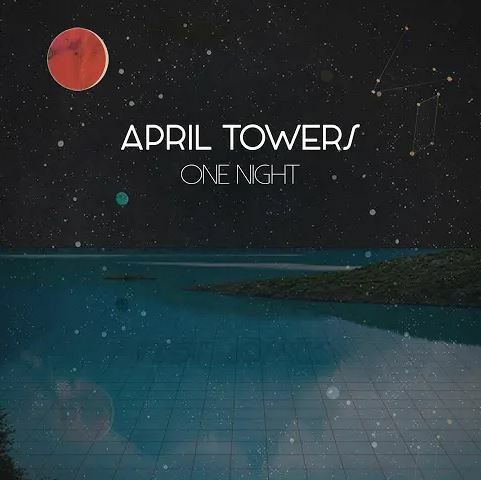 Bryan’s third album finds him with a new band and a mature sound that is tough to categorize into a single genre. Red Red Love conjures up the sounds of Elvis Perkins, Josh Ritter, and Wilco…with a mix of rock-a-billy, americana, singer/songwriter, indie-rock, west-coast swing, and alt-country. Donations through downloads to Operation Smile are now closed. Thanks for your support to Operation Smile www.operationsmile.org. With your help, we have raised just over $620 on downloads! Your contributions have changed the lives of children around the world. Thanks again! They may ask for credit card information through Google Play, but it is 100% completely FREE and you will not be charged! Free Amazon Android App of the Day for 4/12/2019 only! Stunning visuals and spooky characters! Craft incredible items to help you in your quests! 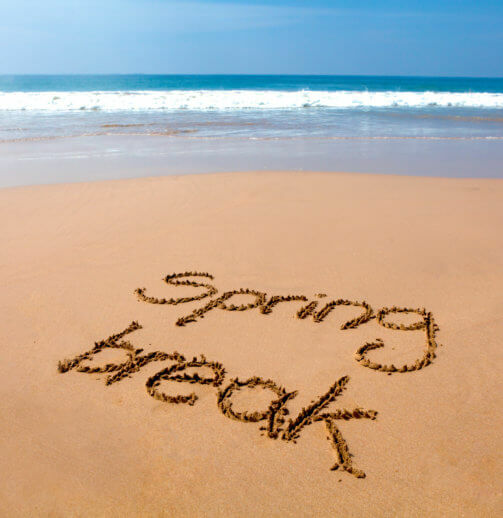 Enjoy the fantasy with your friends! 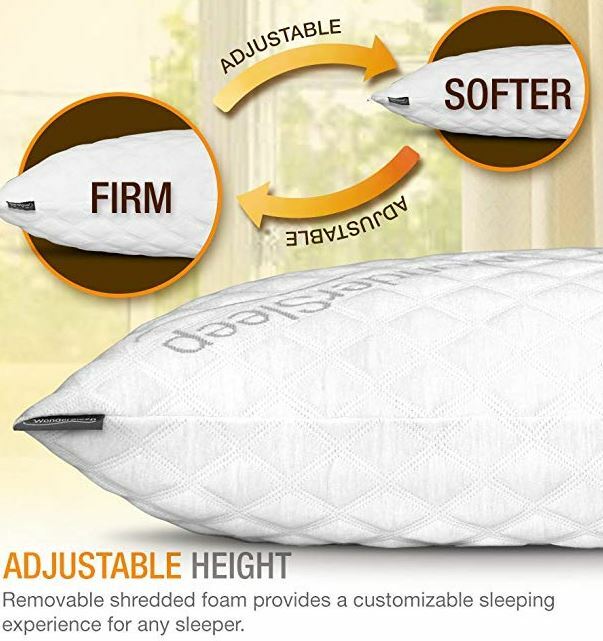 Deal of the Day: Save 25% on WonderSleep Shredded Memory Foam Pillow for 4/12/2019. Today you can get a set of 2 WonderSleep’s pillows in queen or king from Amazon. These pillows feature shredded memory foam filling that provides therapeutic relief for all sleepers. Add and/or remove foam filling to find the perfect comfort level and enjoy a personalized sleep experience. Band Members; Charles Burley and Alexander Noble from Nottingham. Free Amazon Android App of the Day for 4/11/2019 only! Develop civilization from one DNA to super intelligent! Enjoy beautiful graphics and funny creatures! © 2019 by CVS/pharmacy®. Prices, promotions, styles and availability may vary by store. Advertised prices good only for date range indicated. Sale prices generally require ExtraCare® card. Prices subject to state and local taxes and fees. We reserve the right to limit quantities on all items or the availability of rain-checks for items where permitted by law. Weekly sale offers are not valid at CVS/Pharmacy® at Target locations. All coupon offers are subject to CVS/pharmacy coupon policy which is available online or in stores. If using multiple coupons, we reserve the right to determine the order in which the coupons are applied. All manufacturer rebate offers limited to one per household unless otherwise stated. Not responsible for typographical or printing errors. All ExtraBucks® offers exclude clearance items. Your ExtraBucks® rewards will print as a coupon on your receipt immediately following qualifying purchase(s). 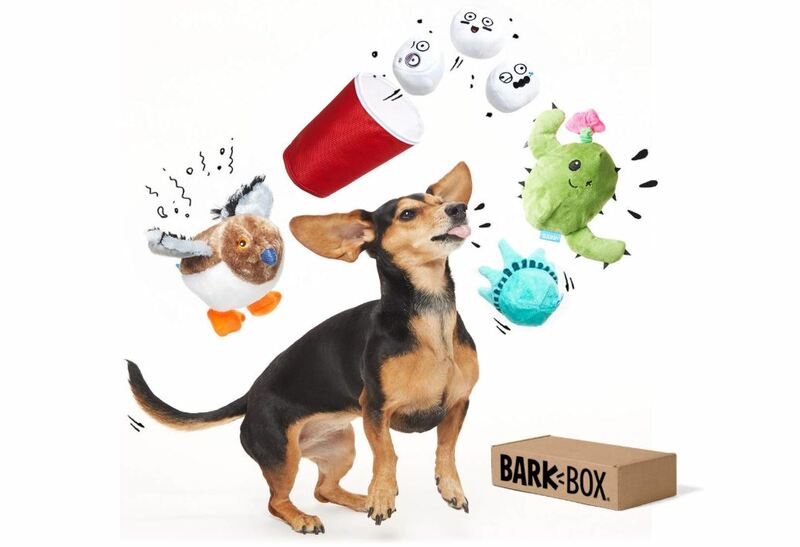 Deal of the Day: Save 31% on a Best of BarkBox Toy Bundle for 4/11/2019. Today you can save 31% on a best of BarkBox toy bundle on National Pet Day! Choose from either small/medium dog package or the large dog package from Amazon. LONGER-LASTING: These toys are designed to be destroyed, with a smaller surprise for your pup to make for long lasting playtimes. Non-toxic plush from only the most high-quality manufacturers ensures that this toy is safe for all pups to play with. ACTIVE LIFESTYLE-READY: Great for playing, fetching, or tug of war. Fun additions to your dog’s active lifestyle. Outlast and outperform. Thoroughly-tested. Challenge. Keep entertained, high quality, detailed design. Playtime. Indestructible. Safe. Are you still reading this? 🙂 Great for small and big dogs. Great for bonding and relationship building. 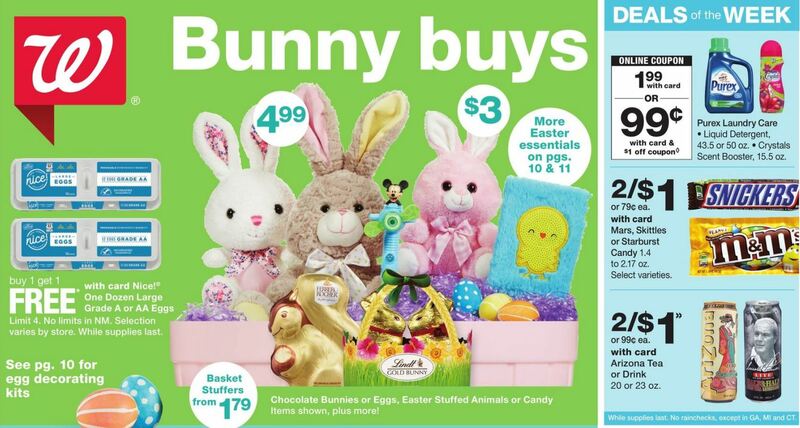 Deal of the Day: Save up to 52% on Select Melissa & Doug Easter Favorites for 4/09/2019. Today save on selected toys, puzzles, plush animals and much more from Melissa & Doug through Amazon. Experts say the best toys are those that encourage interaction. Their toys are designed to inspire engagement and connection with your child. Many even include enrichment ideas right on the packaging. Because kids who can imagine the possibilities become grown-ups who can make their dreams a reality!